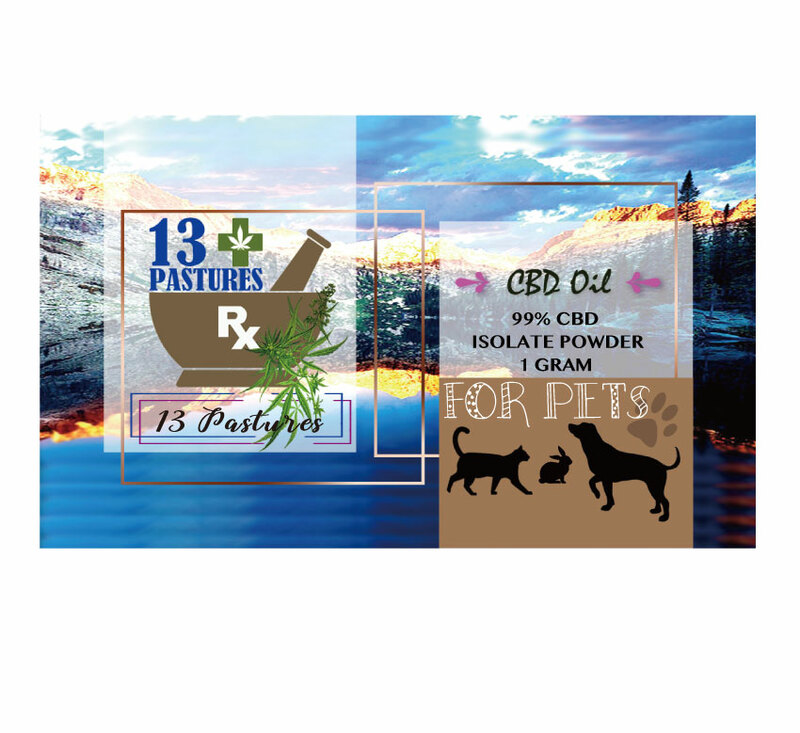 These CBD pet isolates are great for baking or making your own CBD pet treats. This hemp powder is over 99% pure CBD and is tasteless and odorless, making it really easy to add to recipes that contain an oil, fat, or solvent such as propylene glycol (basically anything baked that contains butter, vegetable oil, or artificial flavoring etc). 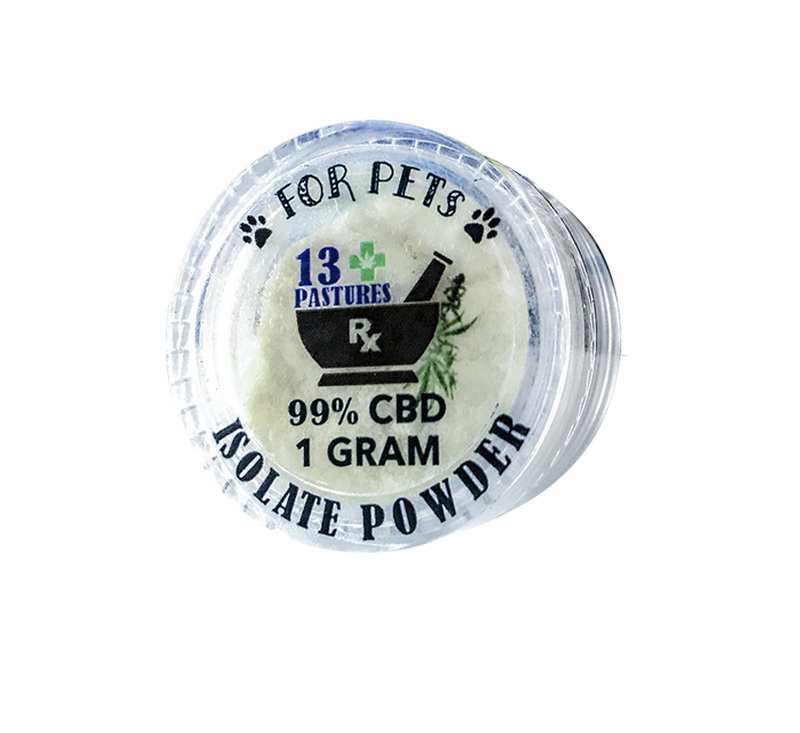 This 99% CBD isolate will absorb water if it is left out which will reduce the CBD content per gram from about 99% to 94%. 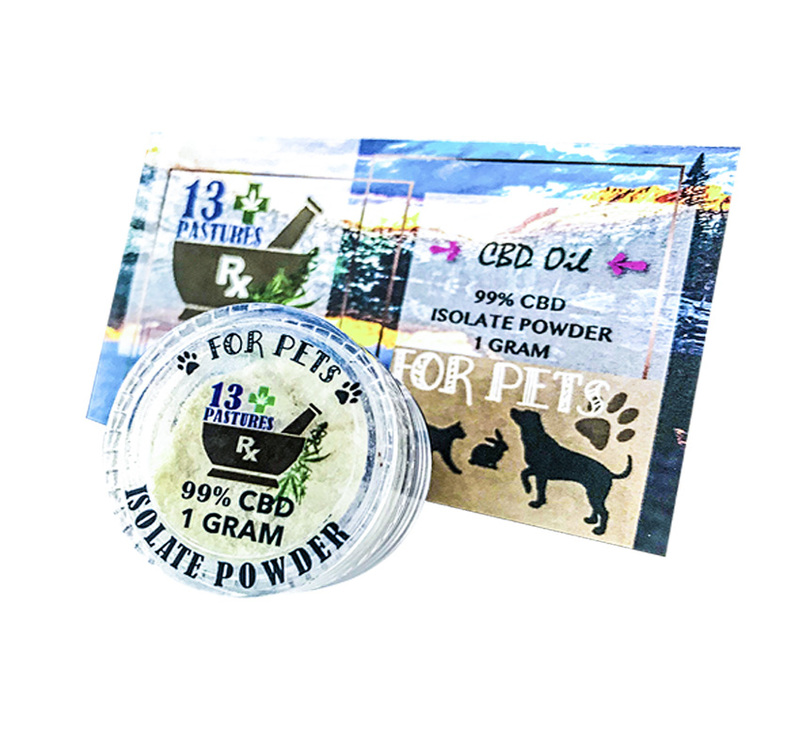 When your product is shipped it weighs 1 gram but if it absorbs water on its way to you it will weigh more but will be less than 99% CBD by volume. 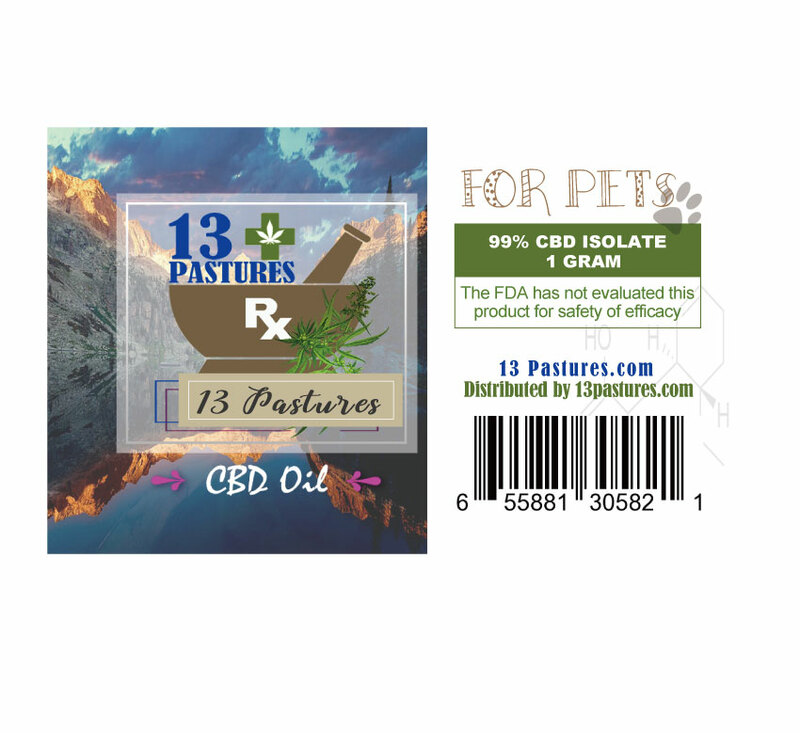 This does not change the fact that you will be receiving at least 990mg of CBD for every gram ordered. We add this to our tinctures and it works great!